Following rival Snapchat's lead, the live broadcaster looks to tap an appetite by users for videos that are short, snackable and highly shareable. Following rival Snapchat’s lead, YouNow is looking to move beyond its status as a live streamer by adding new features that allow its 100-million-strong user base to record and share short clips from live broadcasts. YouNow users now have the ability to capture “trending moments” (top moments that people have liked) and “top moment makers” (showcasing YouNow users who have created the most popular moments) on the broadcasting platform. 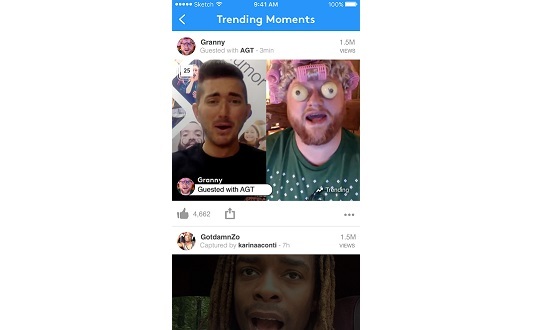 That’s in addition to the recently launched “moments” feature which debuted in June. Users can capture moments from any live broadcast by tapping and holding the screen. They then have the option to write a caption. The videos can be saved to the camera roll or posted to Instagram, Twitter or Facebook. Since launch, over four million clips have been created, and shared an estimated 250 million times, according to statistics provided by YouNow. Early data from the company shows Instagram as the most popular platform for sharing. 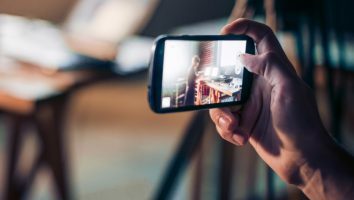 The new features tap a powerful trend in the digital industry right now — that is, the appetite by users for videos that are short, snackable and highly shareable. 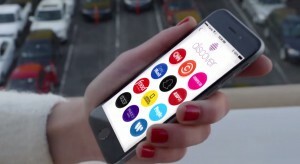 Earlier in July, Snapchat introduced its own version of a shareable clip option. Users can now collect and save favorite “snaps” and “stories” (a collection of user’s snaps from the past 24 hours) on their profiles. These so-called “memories” can then be shared with friends or posted to a user’s story. The memories feature is being rolled out to users over the coming months. Snapchat hasn’t made public the size of its user base, but reportedly has a reach of 10 billion video views per day.